Eire Bass: First Bass In 50 Years ! First Bass In 50 Years ! It's been 50 years since Nils Roring caught a bass ! 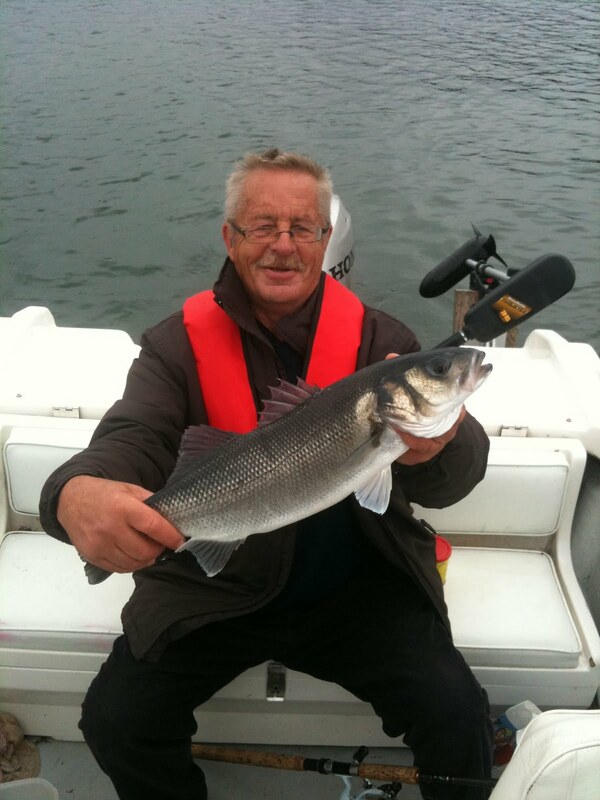 Robin , his son .decided to treat his dad and booked a bass session with Richie Ryan of Eire Bass. A few minutes into the session and Nils was in a fine fish of about 5 lbs. And more bass followed on what was a good session on board "Sea Hawk". 50 yrs is a long time to wait for a bass but the Roring's won't be waiting as long again as they have definitely decided to book Richie again soon.